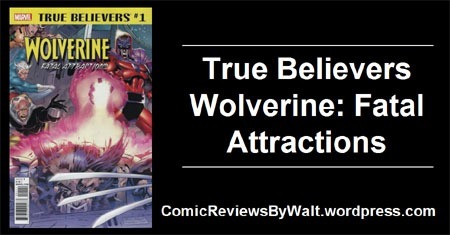 With all of the Return of Wolverine stuff going on and more mini-series and such than I can keep track of, Marvel has also been putting out a wave of Wolverine-centric True Believers issues lately. 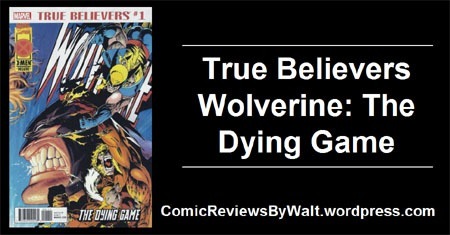 True Believers – Wolverine: The Dying Game reprints the 1990s Wolverine #90, part of the lead-up to the Age of Apocalypse saga. This is a bit of a key issue as it’s the issue where Wolverine actually popped a claw through Sabertooth’s brain, leaving the villain in rather poor condition for quite awhile. The issue ended with the "snikt" and then everything "crystalized" and shattered, representing reality/Time being changed in the past, and this one disappearing. I originally covered this issue back in 2014 when I covered Legion Quest and then the entirety of the original Age of Apocalypse saga. This is one of the more "iconic" issues of this series for me–and certainly harnesses the "feel" of this "era" of the comic for me. The cover is the first thing that stands out, with a hybrid Kubert/Hildebrandt Bros. image–the distinctive Hildebrandts image that would be great on its own, with Kubert‘s art overlaid to the side, and the series logo is almost an afterthought or a formality. The issue’s story is fairly simplistic, with Wolverine returning to the X-Mansion to keep an eye on the imprisoned Sabretooth while everyone else is away. Wolverine starts out refusing to fight, but pieces things together about the time Sabretooth pulls an escape, and the two brawl. 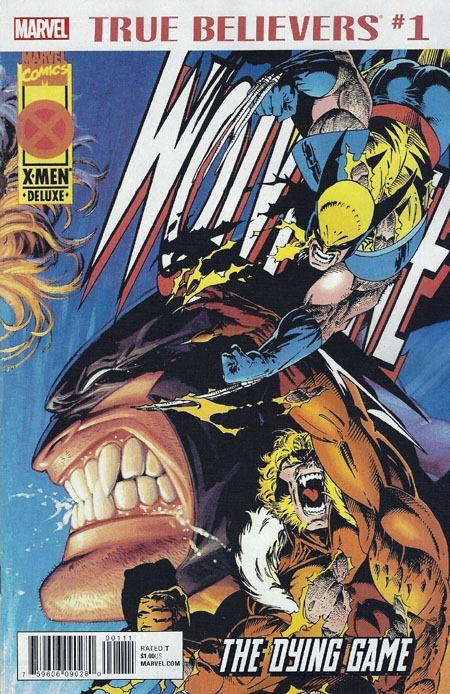 Ultimately they wind up with Wolverine on top, having popped two claws, one to either side of Sabretooth’s head. The villain taunts Wolverine, threatening everyone he loves and cares about, and right as Wolverine pops the third claw–into Sabretooth’s brain–the crystallization wave hits and this never happened, as this universe ends. I don’t care for this ad from the back cover–other than Fatal Attractions I would not consider these to be the "best" of Wolverine’s stories, with several others I’d place in their stead. 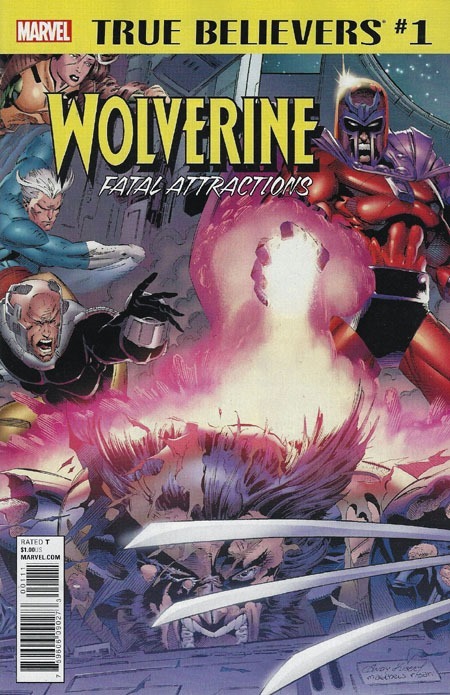 True Believers – Wolverine: Fatal Attractions reprints the 1990s X-Men #25, part of the 30th-anniversary celebration/story arc X-Men: Fatal Attractions. This is also a key issue as it’s the actual issue where Wolverine lost his adamantium–this was where Magneto had had enough, and liquified the metal and forcibly removed it from Wolverine’s body…nearly killing him in the process. My original post about X-Men #25 is archived here. I covered this issue back in 2012, when I covered the entire Fatal Attractions event. I also recall thinking it sort of odd that such a huge thing would happen to Wolverine here rather than in his own title…but then, Wolverine wouldn’t even have a title of his own without the X-men. 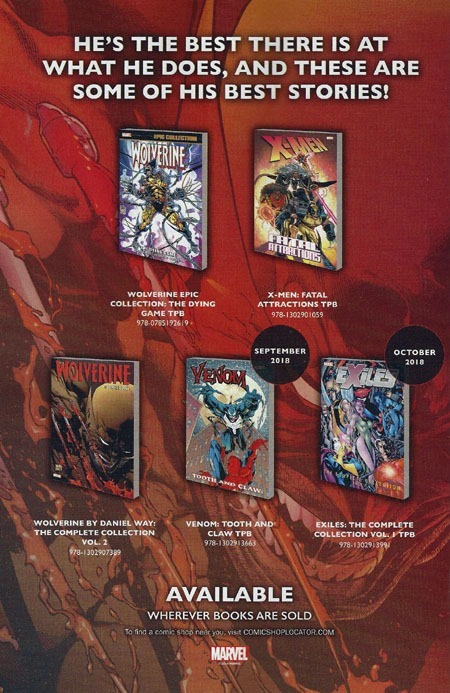 On the back cover, we have an ad for some current-ish volumes featuring Wolverine that Marvel wants to push at the moment. Though it’s sorta odd to be glad to pay a whole $1.00 for an issue I’ve pulled multiple copies of from 25-cent bins…this issue has such a place in my memory from reading it as a kid that I’m happy to get this “new edition.” There’s something cool to seeing it with a “regular” cover, too, and not the cardstock of the original; and just to see it as a new issue again for the first time in nearly a quarter-century. I don’t agree with the ad here claiming these to be some of the “best” stories. 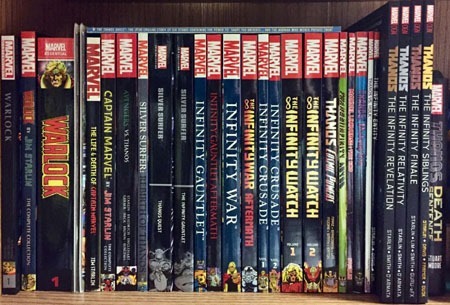 I think I’d leave Fatal Attractions on there; I’d put the Larsen story with Wolverine going into space in here; probably Not Dead Yet, and almost certainly the stuff from when he got the adamantium back and the whole Death thing from 1999. 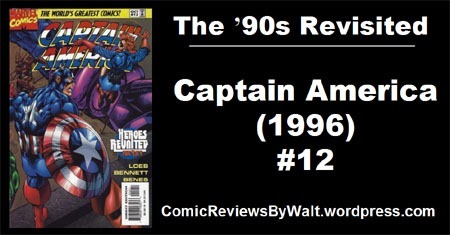 I might even put the early Greg Rucka stuff from the renumbering back in 2003/4 or so. I also don’t care for them pushing a vol. 2 over a vol. 1 (suggests to me that vol. 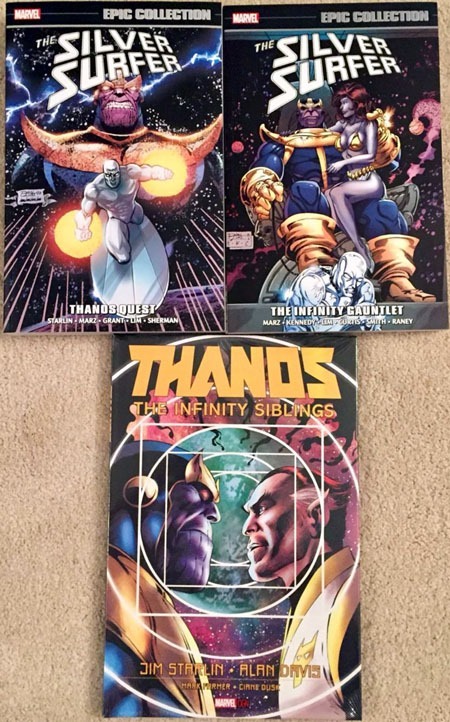 1 is already out of print). The Venom volume doesn’t even look to be Wolverine-focused, just that maybe it guest-stars the character…Wolverine doesn’t even make the cover (unless in that tiny image it’s actually a “Venom-ized” Wolverine). And I don’t remember the actual Wolverine being a major part of the early Exiles issues, though I think I remember there being a story where they guest-starred a bunch of Wolverines? 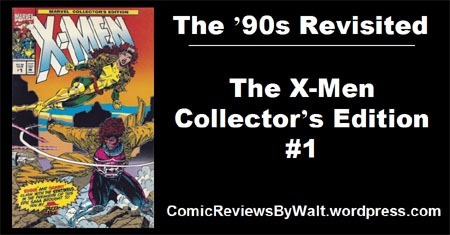 Back in 1993, the X-Men were an extremely "hot property." 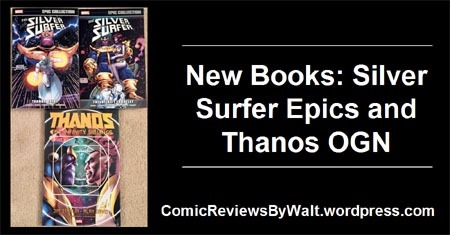 Their comics were at a definite high, they had a new cartoon series, they had trading cards, they had action figures, they had all sorts of merchandising going on…they were Marvel‘s Merry Mutants and all that. And one of those merchandising deals was with Pizza Hut. For whatever the price of a kids’ thing, you got a pizza, a plastic cup (If I recall correctly), and one of four comic books, commissioned specifically for this promotion. 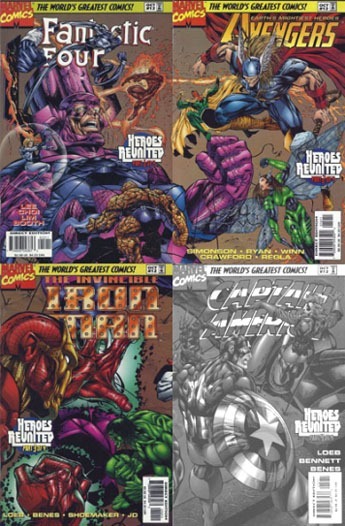 (I believe available for purchase separately were two VHS tapes, each with two episodes of the still-new Animated Series (Night of the Sentinels parts 1 and 2 OR Enter: Magneto and Deadly Reunions); both of which contained a brief roundtable interview with then-current creatives on Marvel‘s X-Men and Uncanny X-Men titles and such. 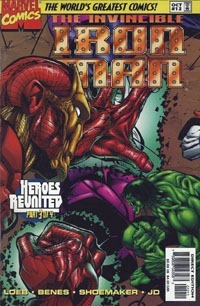 Where it would have surely been simple to just slap a new art piece and title logo onto something with a reprint of X-Men #1 or X-Men Adventures #1 or such, new cover, new art, and a new story was produced across essentially a 4-issue mini-series; an all-new original adventure exclusively for Pizza Hut. We open on the X-Men in the Danger Room as Professor Xavier calls them to his meeting room. He explains that something’s happened with Cerebro (the computer that allows the X-Men to make first contact with new mutants before the villains can recruit them) that endangers the machine’s continued functionality. To repair it, various things are needed…which results in the X-Men being broken off into several teams to each get or accomplish something necessary to the whole of repairing Cerebro. Starting off, as X-Men Rogue and Gambit attend to dealing with in-house wiring, the Danger Room is activated with sentinels from "a dark future" (that many readers will recognize to be intended as the future revealed in Days of Future Past). 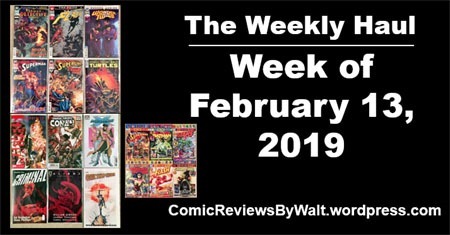 After the two eventually overcome a trio of these killer giant robots (the scene powers down), we get a brief glimpse at a shadowy figure watching all the X-Men in their current endeavor…suggesting some secretive, behind-the-scenes operator working against the mutants! 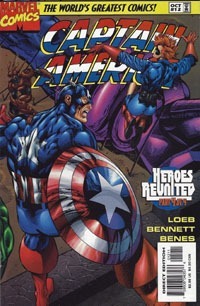 The art for this issue is what I would consider typical 1990s fare. It’s not bad, but it’s not wonderful. The X-Men are all in their "Jim Lee costumes," the familiar outfits they were in (I believe) as of late-1991’s X-Men #1, also the looks used for the Fox animated series. Everyone is very recognizable as who they are, though the details of the art aren’t my favorite take. This definitely goes on the notion of a "house style" (as opposed to the artist of whatever book simply giving us "their take" on characters). 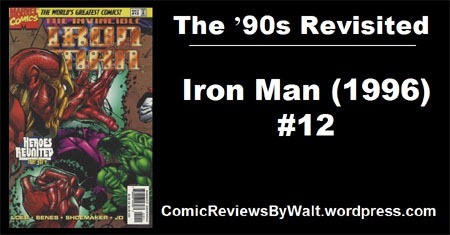 Like a number of "fringe" titles/issues, this both looks like an actual Marvel issue while carrying a sort of generic feel that sorta/kinda/mostly fits with what was being published at that time without being entirely beholden to it nor affecting/impacting any of the "real" stuff. Story-wise, this is pretty basic, simple stuff. Open on the X-Men in action. Show off one-liners and two-dimensional "character beats" to remind us of attitudes or such, "establishing" these as the characters that were being showcased in the animate series. Split the characters into separate groups to pad out several issues’ worth of content while allowing for "extended spotlights" on characters in manageable chunks. Showcase "key" expected stuff associated with the franchise/highlight all the characters and "locations" of the franchise. So we get that–from Cyclops vs. Wolverine, to Wolverine’s random outburst, Jubilee’s snarkiness, Xavier having this dire situation but disappearing "to let" Cyclops and Storm handle stuff, to (particularly for this issue’s focus) Rogue and Gambit flirting, etc. The "characterization" in the issue seems generic and surfacey…but I don’t think it’s meant to be anything else. 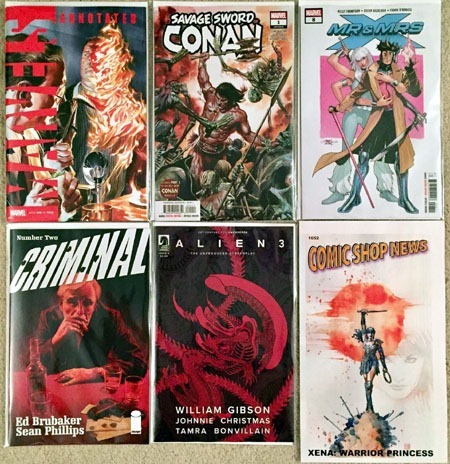 As something that would be reaching (primarily) kids for whom this might be their first/only experience with actual comics, it was important to give them stuff they recognized, both in the characters’ appearance and their behaviors. So the "character shorthand" stuff is prevalent; showing this mini time-capsule of stuff about them at the time, but not really building, changing, or directing anything new about them. I fondly remember this period of the X-Men; and this promotion (I still have the VHS tapes and recall really enjoying the round table interviews, and those four episodes are particularly ingrained in my memory from this time). I even have one of the large promotional pieces that someone got ahold of for me some years back. In and of itself, though, there’s nothing special about this issue, or this mini-series; it’s generic, surfacey stuff that doesn’t particularly draw from any deep continuity (despite the "references" to Days of Future Past), and it certainly doesn’t add anything TO the continuity. 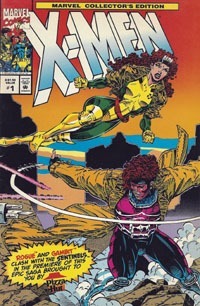 I certainly appreciated some of Gambit and Rogue’s flirting in this issue, and was surprised at one comment that certainly was "over my head" in 1993 that got a "Wow, they went there?? They said that ON PANEL?" reaction from me in 2018. This is a fun novelty thing…hardly essential, but fun to have. 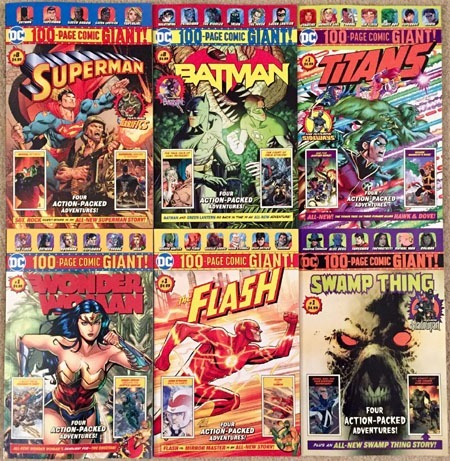 I have the original copies I got from Pizza Hut in 1993, and I’m pretty sure I’ve come across these just a couple times over the years in bargain bins (maybe twice or so); the copy I read for this post came from a convention dollar-bin, I believe. 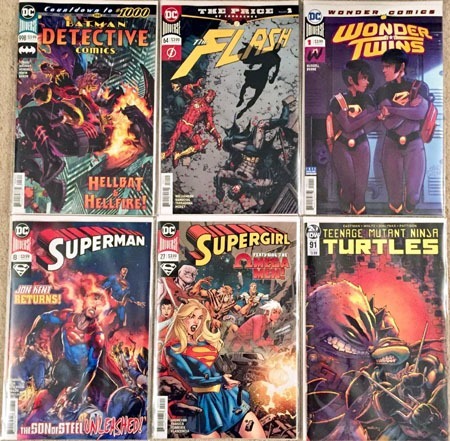 So you’re not missing out on anything whatsoever in this issue or any of the other three, and I would not consider them to be "worth" anything much except for nostalgia. For that, they’re certainly worth $1-$2ish each. I don’t feel these are typical quarter-bin fare, not seeing them often…but they’re by no means anything high-ticket or worth $5+ an issue idly. 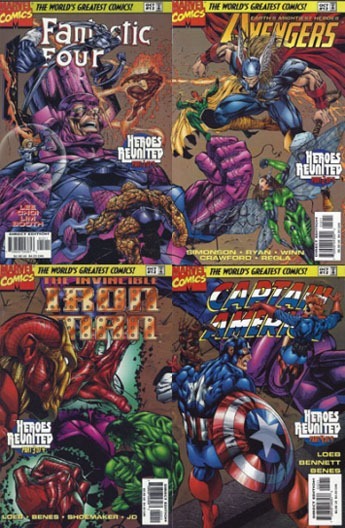 The cover states these are "A $1.50 value," representing the then-standard cover price of Marvel single issues. 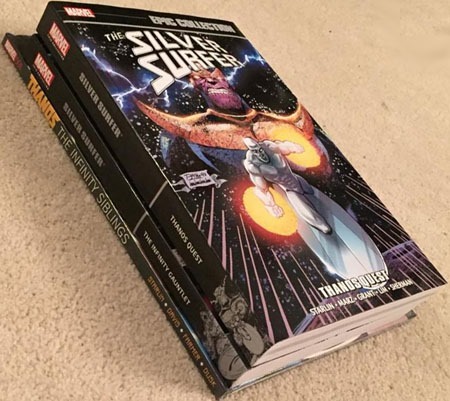 With a double-gatefold cover and interior cover, being full-sized issues both in dimensions and page count, written by one of the actual regular writers…this is a fun issue to have, and worth getting; though definitely most satisfying as part of a full set of all 4 issues. The cover is a double-gatefold; four "panels" including the front cover. When unfolded completely, this is the full image. And the flipside of the double-gatefold, viewed from the inside is this image, spotlighting Rogue and Gambit.